The good looks aren’t just found on the outside. It seems like the Honda Accord’s been around for decades, and truthfully it has. 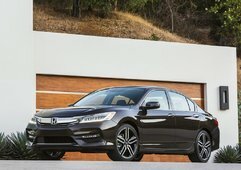 For all its time on the road, its managed to create quite a following, for good reason, gathering awards and accolades as the years progressed and the Accord evolved and improved year upon year. Well, this latest 2016 Honda Accord might just be the best yet. Loaded with tech, great to look at, and loads of fun to drive. The 2016 Honda Accord looks the same as the previous generation, but that’s far from a bad thing. 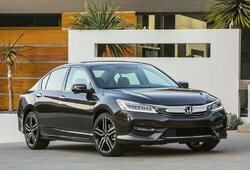 The Accord still looks amazing, and that’s thanks to a highly distinctive front end (with available LED headlights), as well as a sophisticated and classy body style that ensures the 2016 Honda Accord remains a head-turner on the roads. Available 18” wheels are a great addition to the overall look of the Accord and add to its modern air, as well. 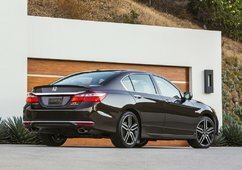 Two body styles (coupe and sedan) mean there’s a Honda Accord “look” for everyone, and both are equally attractive with some serious curb appeal. The good looks aren’t just found on the outside. Step inside the 2016 Honda Accord and you’ll find it's just as attractive and very well appointed, regardless of the trim level. Loaded with comfort and space, the 2016 Honda Accord offers up great seats (front and rear) along with the duo-screen centre stack setup you’ve come to know and love from Honda. Displaying information for navigation, entertainment and climate control, the double screens are easy to use and look great. There’s also an available 7-speaker premium audio system (along with a subwoofer), as well as USB port, Bluetooth and satellite radio. So those long road trips won’t feel so long and tedious in the 2016 Honda Accord. 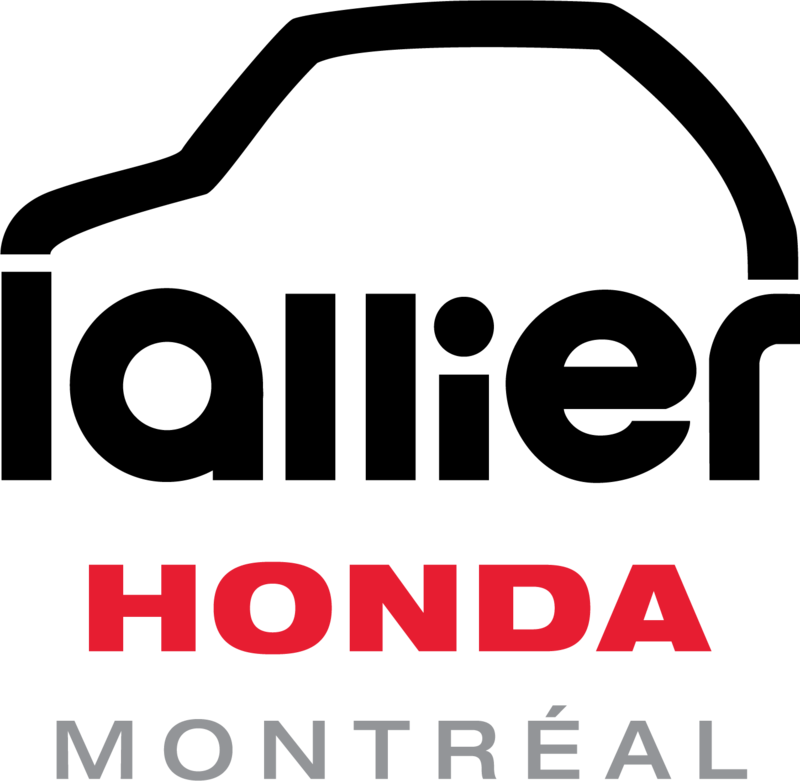 We all know how cold it can get around here in the winter, and Honda knows it too. 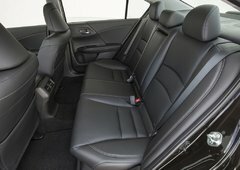 That’s why the 2016 Honda Accord is available with heated front and rear seats. That’s right, everyone gets to stay toasty warm in the new Accord. 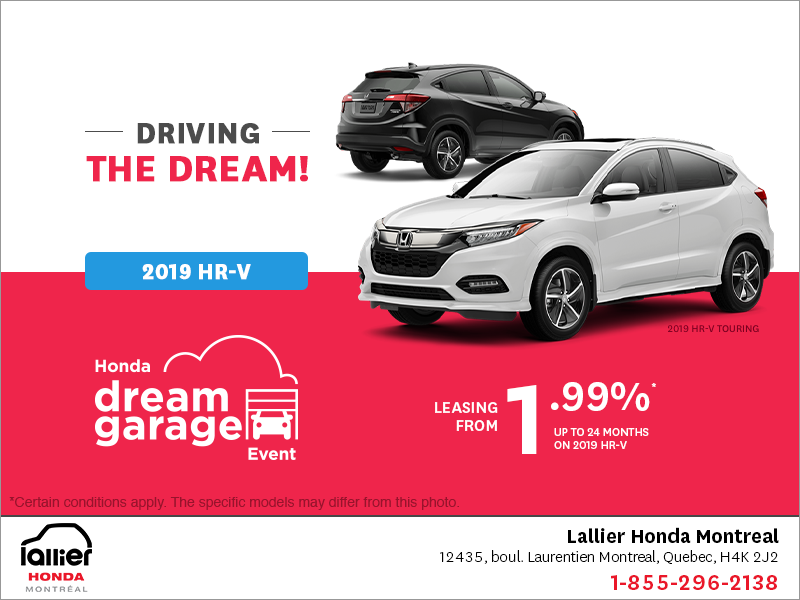 Hondas are all about the drive, and the 2016 Honda Accord is a purebred Honda through and through with two available engines: a 2.4L i-VTEC 4-cylinder that produces 185 horsepower (189 in the Sport model) and 181 lb-ft of torque (182 lb-ft in the Sport); and a 3.5L i-VTEC V6 that pushes out 278 horsepower and 252 lb-ft of torque. Life’s all about choices, so Honda offers up three transmissions: a 6-speed manual, a 6-speed automatic or a CVT. 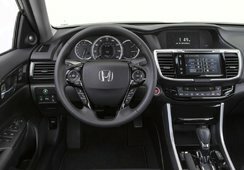 The 2016 Accord also features Honda’s Drive-by-Wire throttle system, and there are steering-wheel mounted paddle shifters available on the Sport model, but only with the CVT selected. Power is sent to the front wheels at all times. 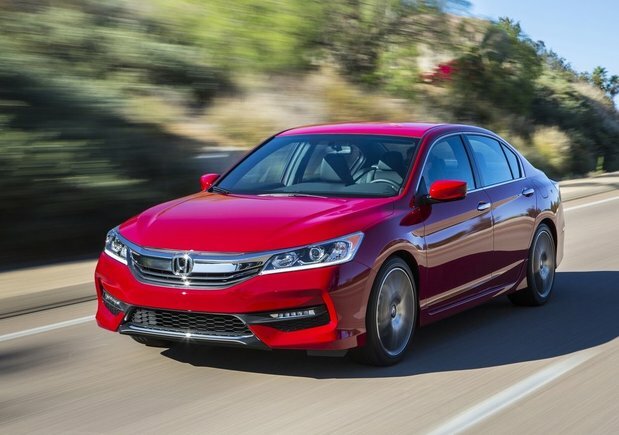 The 2016 Honda Accord has so much to offer in terms of design, drive and amenities. Plus, there are no less than eight models to choose from at a variety of price points. What does that mean? Well, just that there truly is a 2016 Honda Accord for every style and every budget. 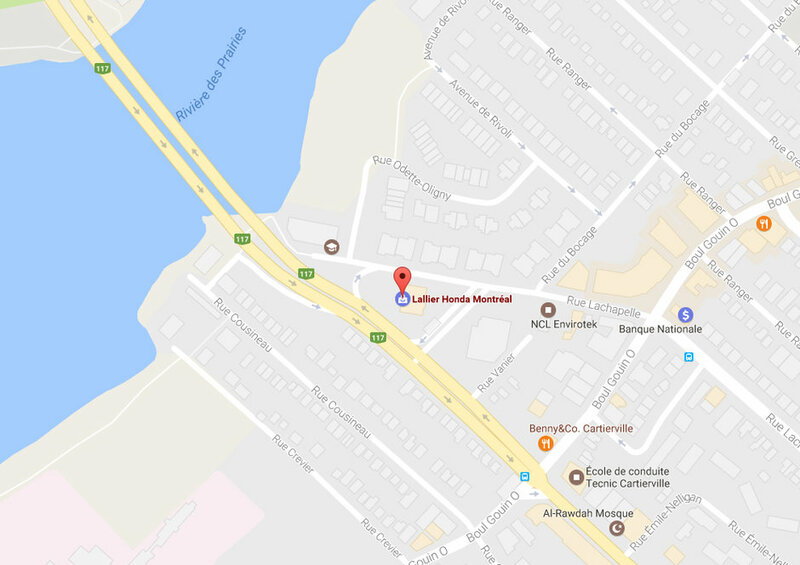 To find out more about the 2016 Honda Accord, head down to Lallier Honda Montreal today to speak to one of our experts, and make sure you book a test drive, as well.